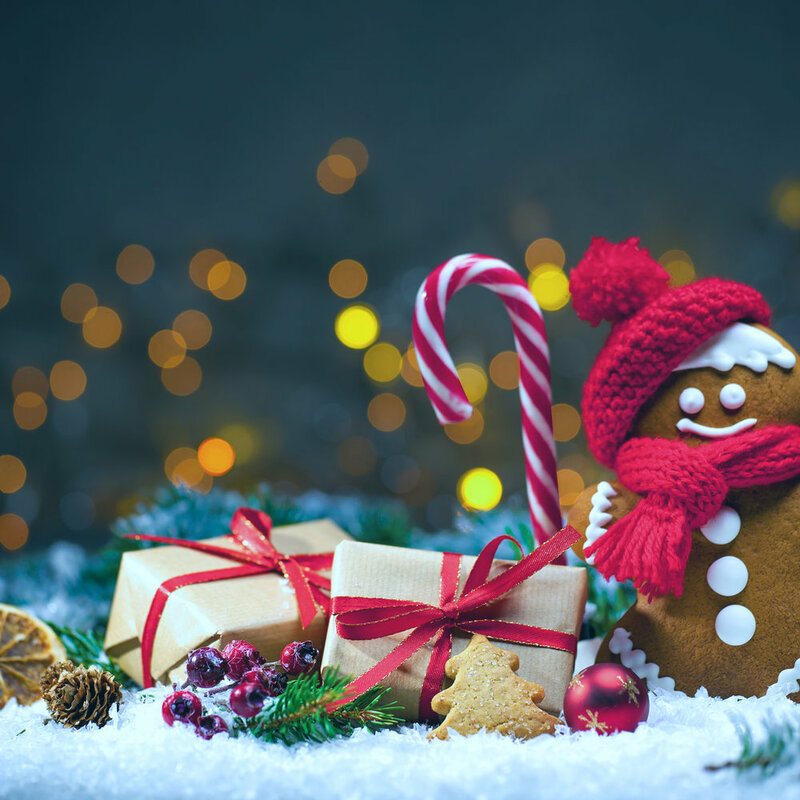 The holidays are just a few weeks away, and we know with all that holiday cheer comes stress and deadlines you need to hit! Join the CCI community for a special Grind Time, where you can focus on cranking out those end of year projects. We'll have food, a curated playlist to get you through your work, and a few holiday surprises. No "run of show" just a four-hour window for you and a friend to come and grind through your to-do list. You bring your work – we will bring the cheer to help you get through your last minute deadlines. BONUS - Your $5 ticket covers entry for you and a friend.